CASE was graciously invited to present the work we have been doing that involved the use of Solibri Model Checker in this year’s Solibri Magazine. The magazine is published on a yearly cycle and it usually sweetens the pot just before the next version of Solibri Model Checker is released into the wild. The CASE article highlights two examples of how we deploy Solibri Model Checker for our clients and how we leverage it internally at CASE. The value of using Solibri Model Checker during design has heightened tremendously this year. As such, we have been developing standards and workflows around Solibri Model Checker for clients that have an interest in using it to deliver higher quality models and for streamlining their review process. The first example mentioned in the article highlights a client’s use of Solibri Model Checker and how it has directly led to an increase in model confidence. 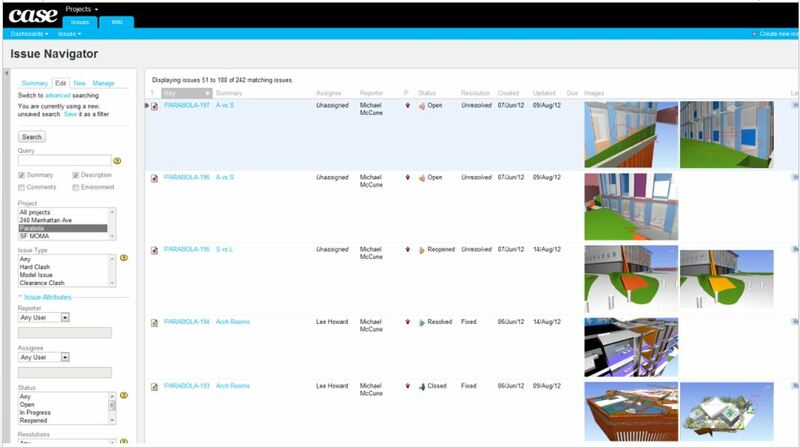 The second example in the article discusses how we are using the BIM Collaboration Format (BCF), a reporting format of Solibri Model Checker, internally to distribute and track building related issues that surface during design and construction. 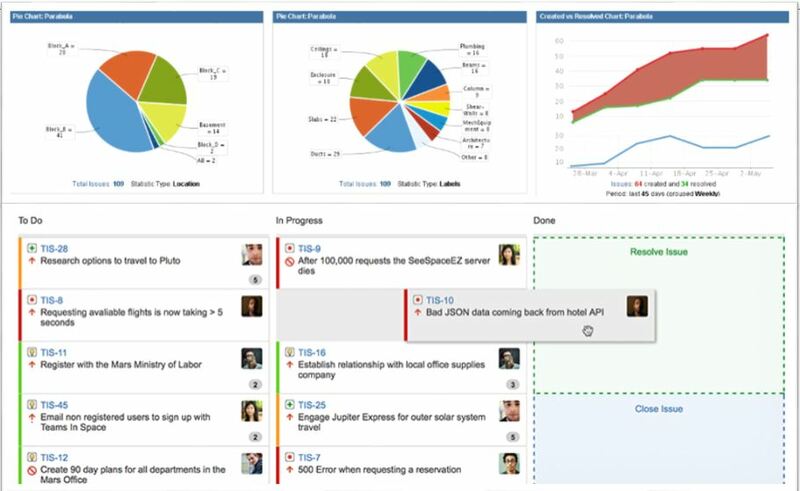 We have been developing direct line of communication between multiple design software platforms and a popular bug tracking software, Atlassian Jira. This new workflow allows us to maintain communication without dependency on specific software, disconnect an issue status from its dependency on geometry, and manage its life cycle over the course of a project. 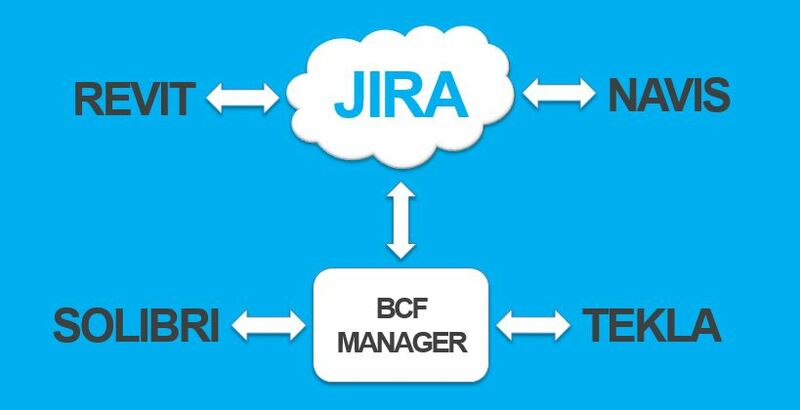 Being that Jira is developed for software development projects, Agile methods like Scrum and Kanban are built in! We are really excited about this area and can not wait to reveal what else we have developed on this front. 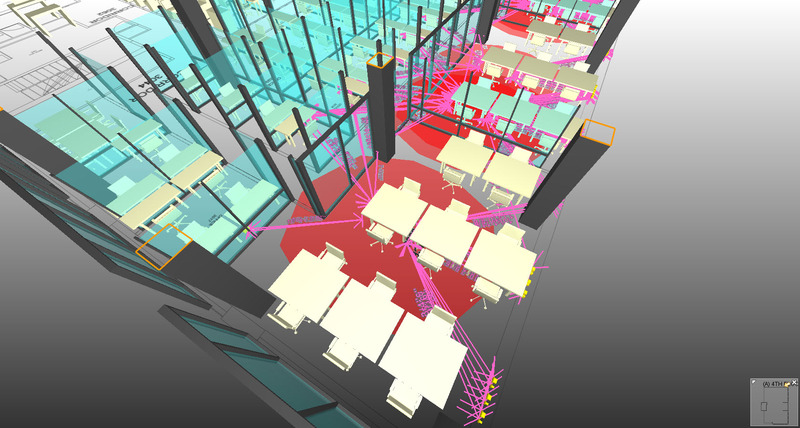 If you want to start leveraging your building information models more with Solibri Model Checker or have been searching for a better way to manage issues as they arise on a project, contact us @ CASE.